East Midlands Online have experienced, certified server technicians. We understand your servers are a vital aspect of your IT infrastructure. 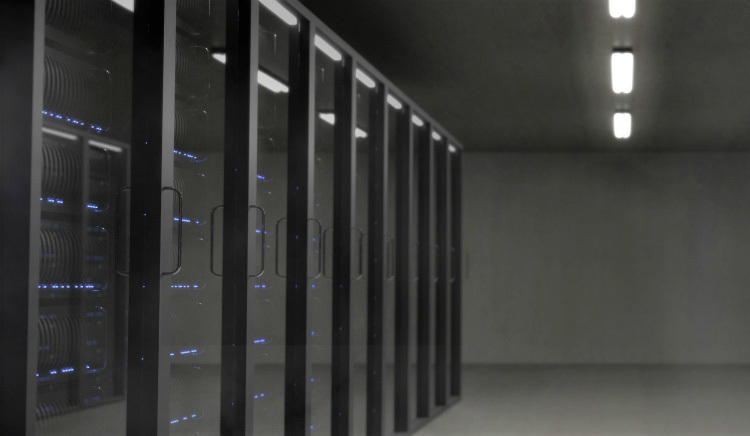 We offer comprehensive server support and professional assistance from the initial installation, testing and configuration through to successful implementation and day to day running of your servers throughout their lifetime. Servers are a vital aspect of your IT infrastructure and therefore to the function of your business. We provide server support and professional assistance from the initial installation and configuration, throughout its lifetime, ensuring you stay ahead with essential upgrades, maintenance and repairs.